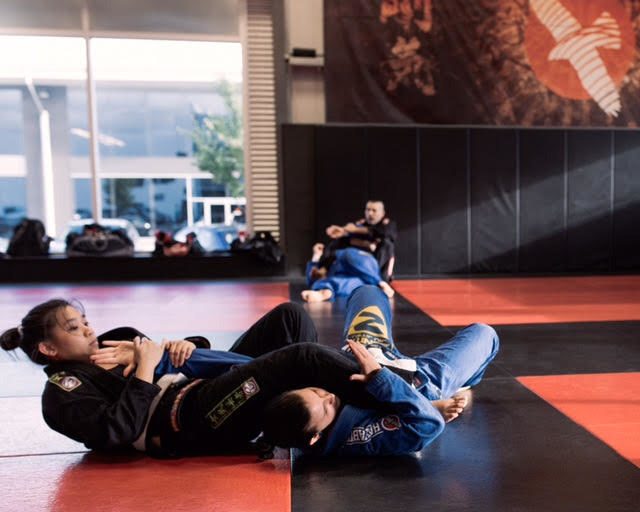 Women’s Only Brazilian Jiu-Jitsu will provide fundamental concepts that can be used offensively and defensively in a variety of situations. Classes include a warm up, instruction, technique and rolling (ground sparring). Students wear a BJJ Kimono/Gi (Uniform) and a coloured belt that signifies their level of technical knowledge and practical skill. Strong emphasis is placed on Judo/BJJ throws, ground positions and submissions.